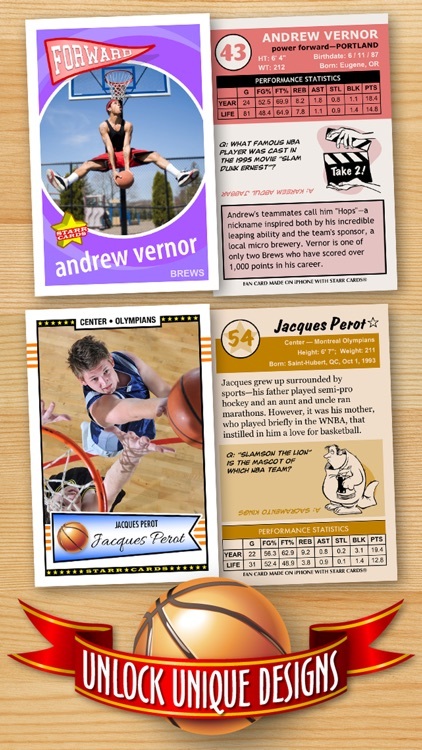 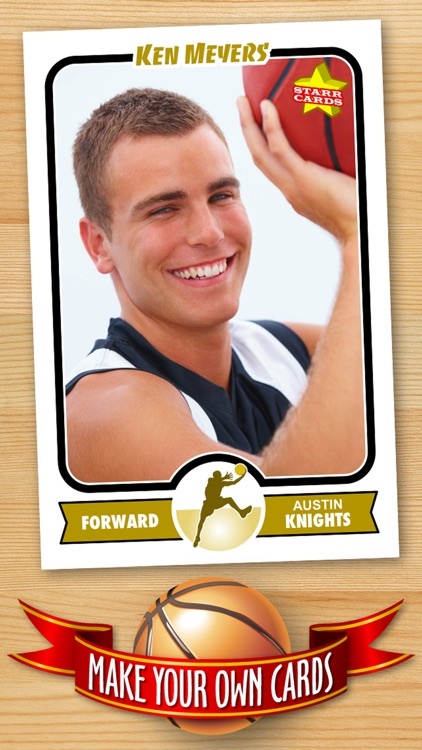 Now you can make your own pro-style basketball trading cards to share on Facebook, Twitter or Pinterest. 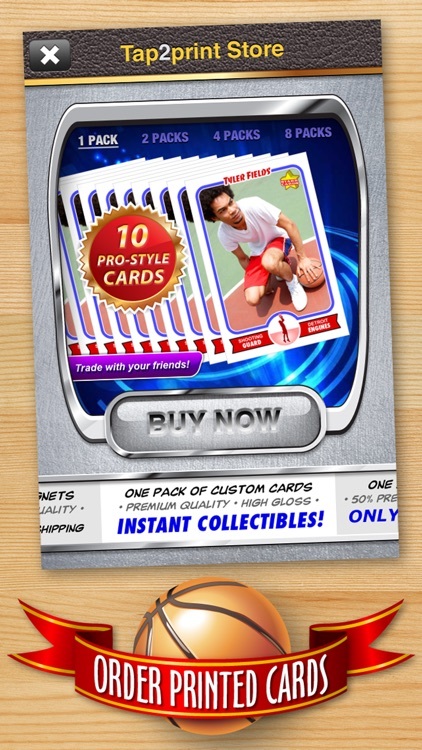 Order a pack of glossy, UV-coated cards printed on the thickest card stock to trade with friends, or even get a T-shirt or fridge magnet printed with your favorite card design! 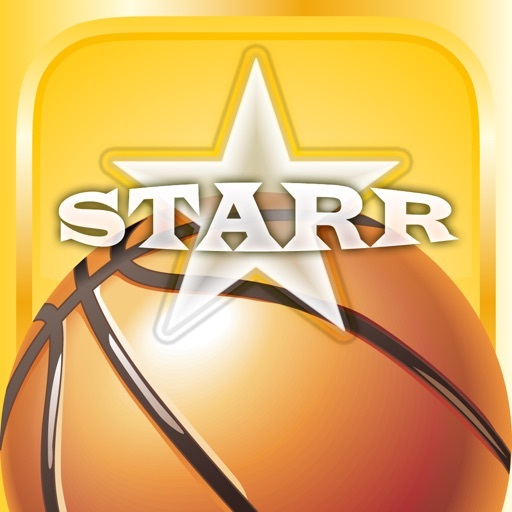 Starr Cards Retro 75 series is the primary card design within the Basketball Card Maker — its throwback look is the perfect fit for a youth basketball league, high school player, college team, or hoops fan of any age. 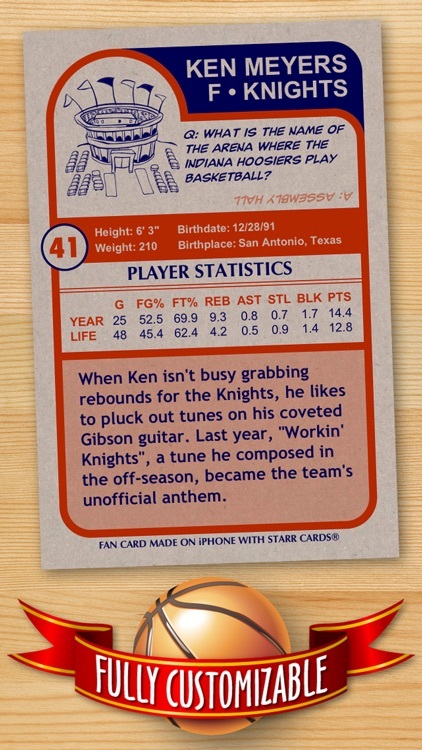 The backsides of cards are replete with entertaining basketball trivia including a cartoon Q & A section, fast facts, insider capsules, and the best quotes from the history of the sport. 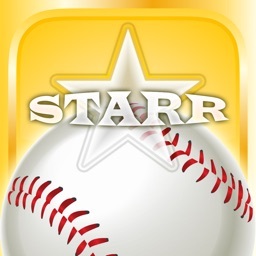 Discover for yourself why Starr Cards is being hailed as "the most exciting development in sports card collecting in the new millennium." 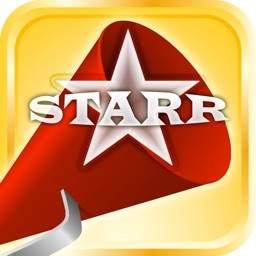 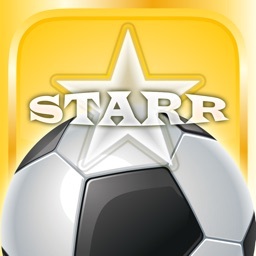 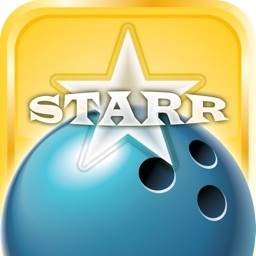 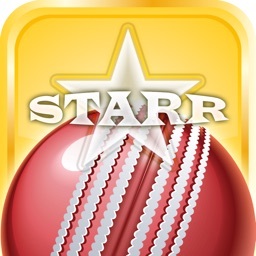 If seeing is believing, then Starr Cards is sure to make you a believer and diehard fan. 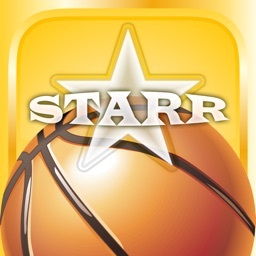 If you like basketball, you're gonna LOVE Starr Cards!